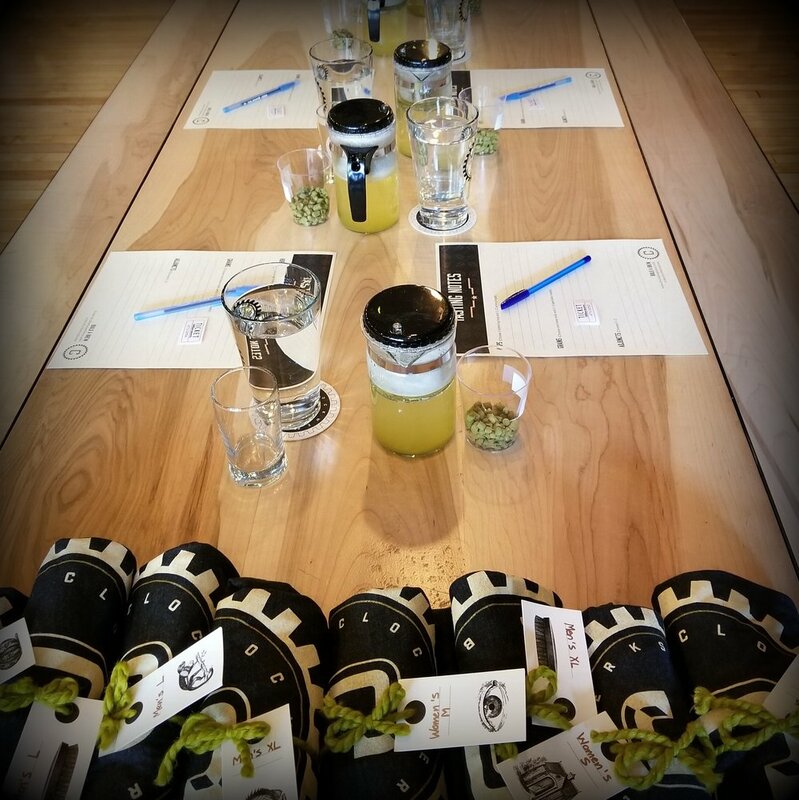 The Build-a-Brew experience includes activities on two separate days. Think of us for corporate team events, birthdays, anniversaries, engagements or any other reason to gather with friends who love craft beer and a good time. Want to know more or schedule a date? One of our brewers will lead your group through a sensory-immersive exercise to design a brand new beer. 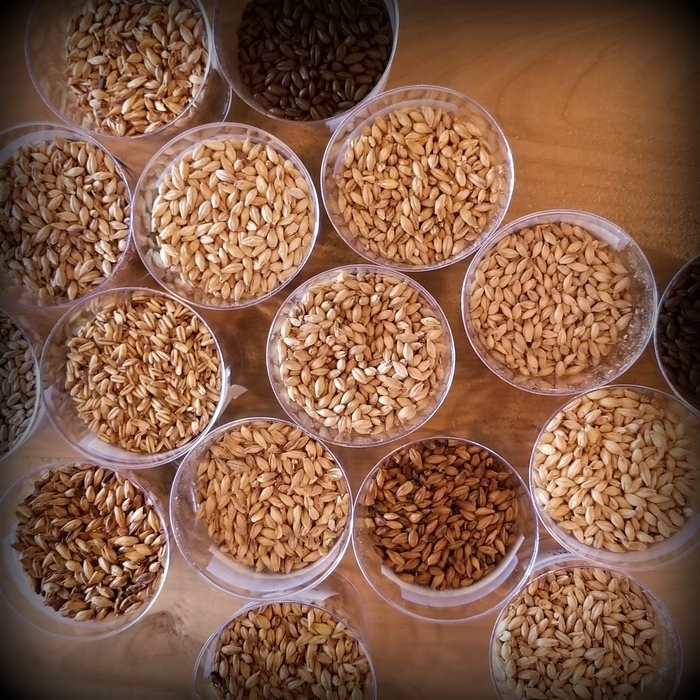 You’ll get to see, taste, touch, and smell a variety of possible beer ingredients from the categories of hops, grains, and adjuncts. Your group will be broken into sub-teams — each sub-team will devise, name, and pitch their beer proposal to the rest of the group. Once a winner is selected, we'll brew up a 5-gallon batch of the chosen recipe. people (up to 30) may be added for an additional fee per person.